The Kiwi culture is alive with an appreciation for the outdoors. Who hasn’t judged a garden on the space available for backyard cricket? How many decks have been judged on their craftsmanship and positioning for maximum sun soaking? The flow from the indoors to the out is also an important factor when prospective buyers are looking at a home. When a homeowner is looking to entertain at Christmas or host a BBQ with friends, a key factor to everyone’s enjoyment is the flow from kitchen to sunshine. The cross-over between simply having good outdoor access and creating an extra room outdoors has become even more blurred in recent years. Take this example of a client’s open-sided outdoor room. With creations like opening roofs, it’s even easier to get an extra room for your house outdoors. 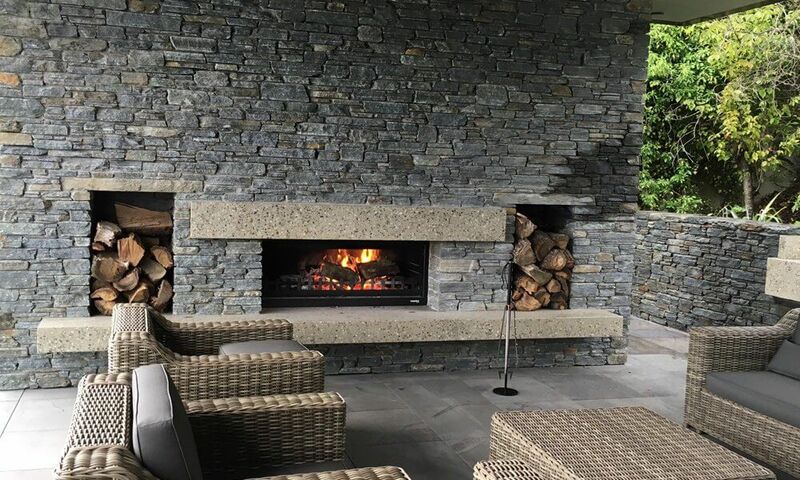 Adding an outdoor fireplace to such a space gives you two additional benefits to your recently upgraded outdoor space. 1: Having a feature such as a fireplace or pizza oven creates a sense of purpose to the outdoor space. Permanent features showcase the idea that the current homeowners use this space regularly and become a part of the lifestyle of living in the home. A prospective buyer finds it easier to imagine life in their new home. 2: An outdoor fireplace, when lit, pulls guests outside even in the evenings when most gatherings are heading indoors. Being able to spread both indoors and outdoors allows larger events to feel less cramped as well as creating a relaxing ambiance. When it comes to selling your home you’re up against a large number of other, similar houses. If you stack up equally in the number of bedrooms, bathrooms, parking and floor plan how else can you stand out in such a competitive market? For more inspiration & expert advice on indoor/outdoor ideas, come and check out the NEW ‘Outdoor Living Feature’ at Canterbury’s longest running and No. 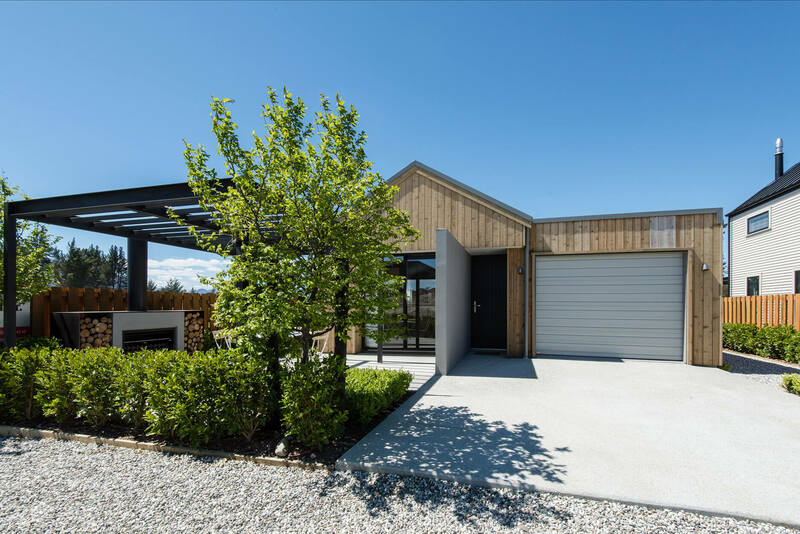 1 home building & renovating expo – the Canterbury Home Show, 12 – 14 October 2018 at Horncastle Arena, Addington. There’s over 160+ quality, home-related businesses to source quality products and services from. Come for ideas, inspiration, quotes, free seminars and expert advice from leading industry experts! See www.canterburyhomeshow.co.nz for tickets, timetables and more info!